Matthew Barney. Cremaster 5: her Magician, 1997. 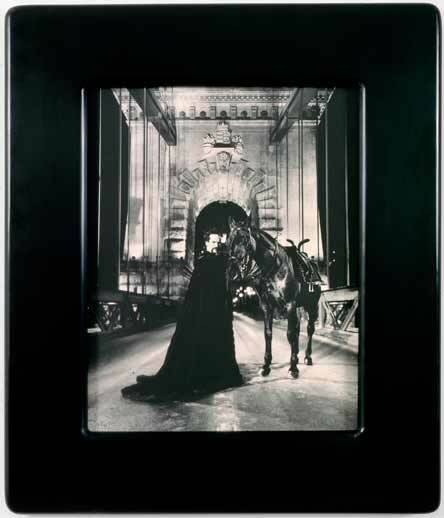 Gelatin silver print in acrilyc frame. 69.2 x 58.4 x 2.5 cm. 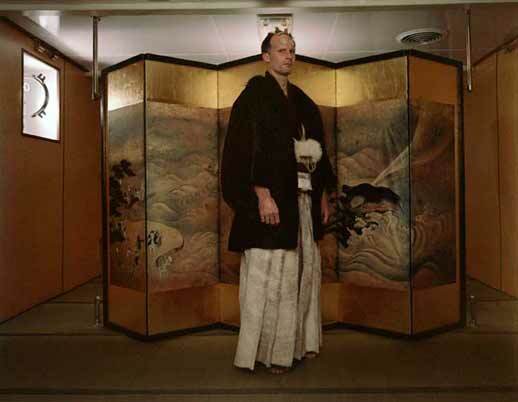 Matthew Barney. Drawing Restraint 9: Occidental Guest (groom), 2005. C-print in self-lubricating plastic frame. 134.6 x 109.2 x 3.8 cm. 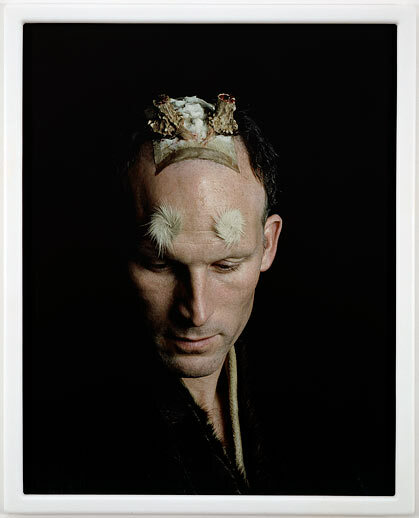 Matthew Barney. Drawing Restraint 9: Mirror Position (panel 1), 2005. 3 c-prints in self-lubricating plastic frames. 83.8 x 105.4x3.8 cm.